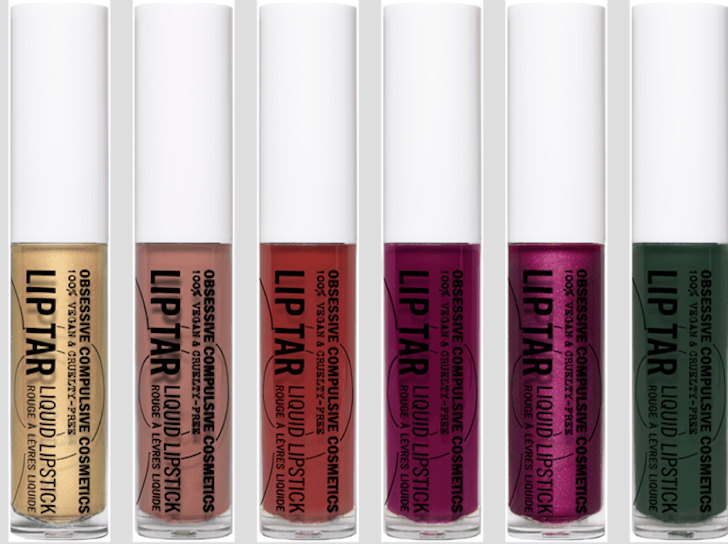 Delve into a decadent world of color this Fall with Obsessive Compulsive Cosmetics’ all-new Lip Tar collection! 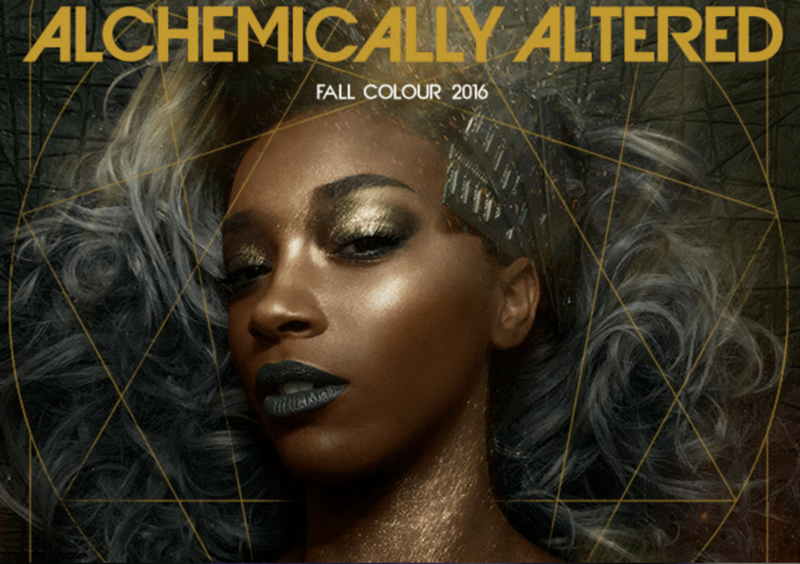 Paint lips in rich, nuanced mattes and gild them in bold, Baroque metallics. 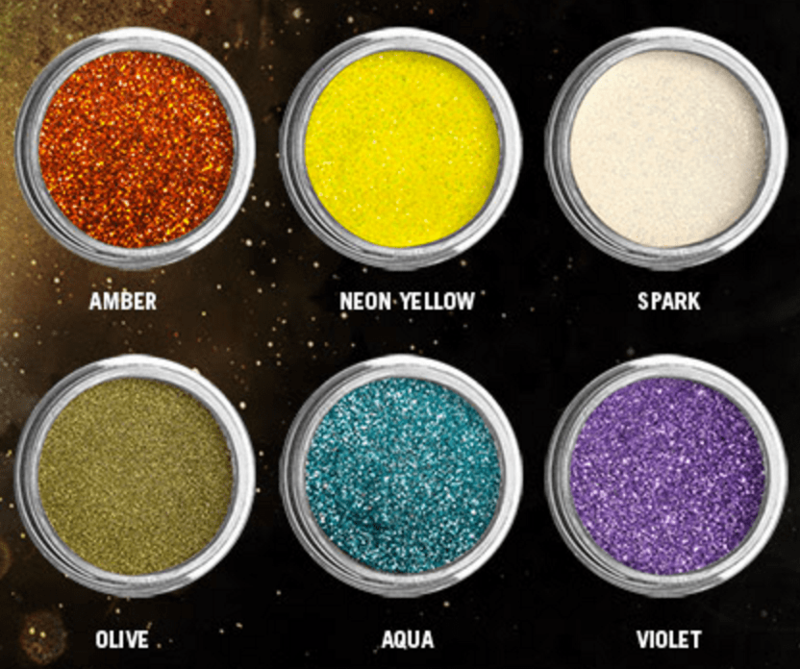 Sparkle this season with six brand new, fashion-forward shades of Obsessive Compulsive Cosmetics’ Cosmetic Glitter! These ultra- ne, micronized glitters provide a high-intensity metallic effect to any makeup look. Whether your vibe is ethereal or electric, these dazzling glitters are must have additions to your makeup wardrobe.